It’s so easy to normalise being overweight when you’re so used to it. Aching knees, getting out of breath when going up the stairs, not being able to find clothes that fit? It’s just one of those things, right? 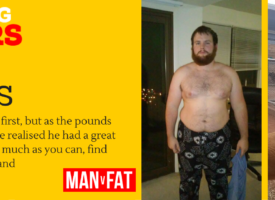 This week’s Amazing Loser Martin realised that actually, he was really struggling when he was 94lbs heavier. Since first leaving home for university in 2000, my weight gradually rose from about 11 stone to 16 stone when I graduated. 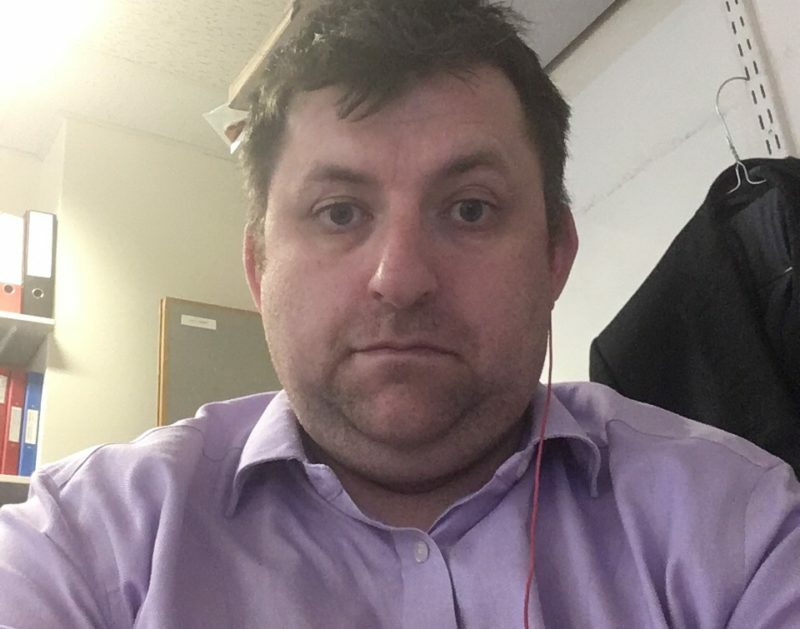 I had some initial weight loss success, but since 2006 I’ve been in excess of 17 stone and in the last three years I’ve hovered around 20 stone. In 2014 I needed surgery to remove my gallbladder and despite the potential implications of not eating a healthy diet post-surgery, I returned to a high fat and high carb diet and my weight went back up to 20 stone. Despite a lot of support I really struggled to find the momentum to start losing weight again, but I decided towards the end of 2017 to make my focus in 2018 getting to a healthy weight. 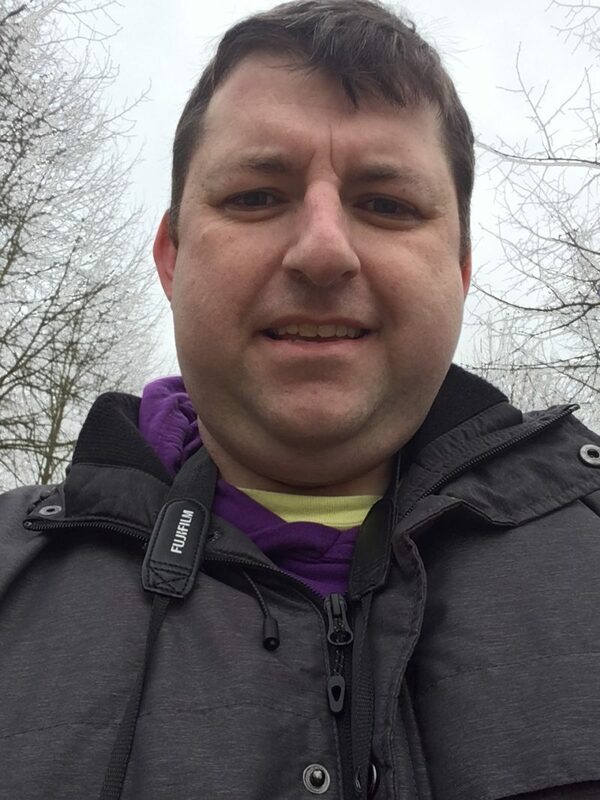 The final push was a holiday abroad in January 2018 – I really struggled with walking due to the amount of pain in my knees. 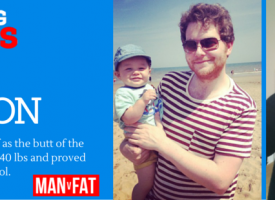 I was overweight for so long I normalised being overweight, although with hindsight I was really struggling. Generally, my energy levels were low; exercise left me short of breath and a number of health issues were very prominent. Looking back I also had no confidence and struggled as a result. Towards the end of 2017 something changed in my head. I decided that I needed to lose weight and I felt like I was at the last chance saloon, having had many failed attempts to lose weight in the past. Some of the health issues were starting to really affect me, so I decided to make 2018 my year and so far so good! 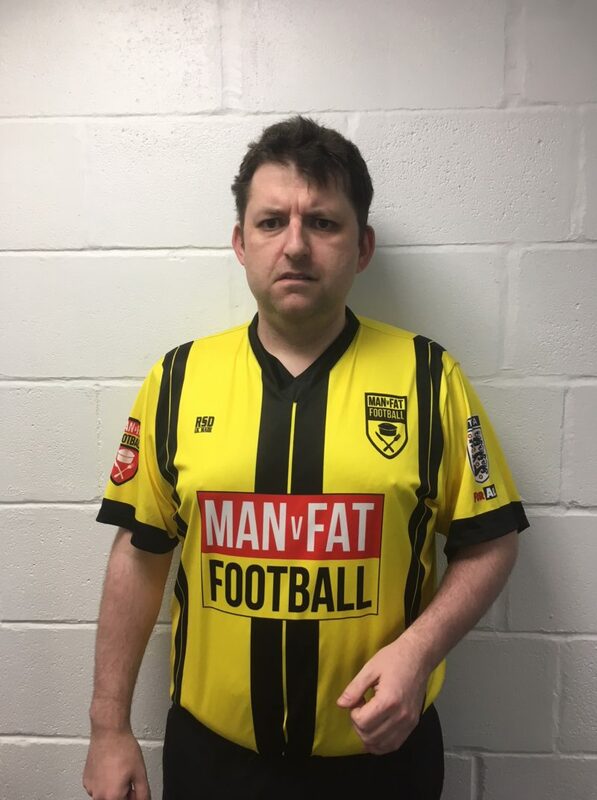 I joined my local MAN v FAT Football league in Cambridge, which was a huge help. 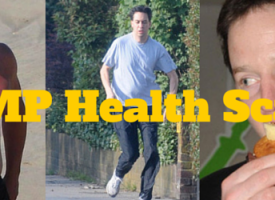 I did the first six months in parallel with a very low-calorie diet and I also stepped up my exercise levels. I cycled the last mile or so to work and started refereeing football matches a lot more. I had a lot of wobbles along the way, but each positive result at weigh in made me want to continue. What made this time different from the times before? I have tried consistently since the beginning of 2013 to lose weight and on occasion ended up putting on more than I lost. I’ve tried very low calorie diets and weight loss groups, but the difference this time was joining MAN v FAT Football. In the first season, I really struggled on the pitch. 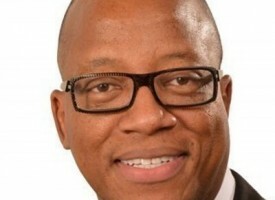 I wanted to contribute to the team so I really focused on ensuring that I was contributing. Between the first and second seasons, the effect was very noticeable as while I still lost weight, it really slowed down as I got closer to my goal. 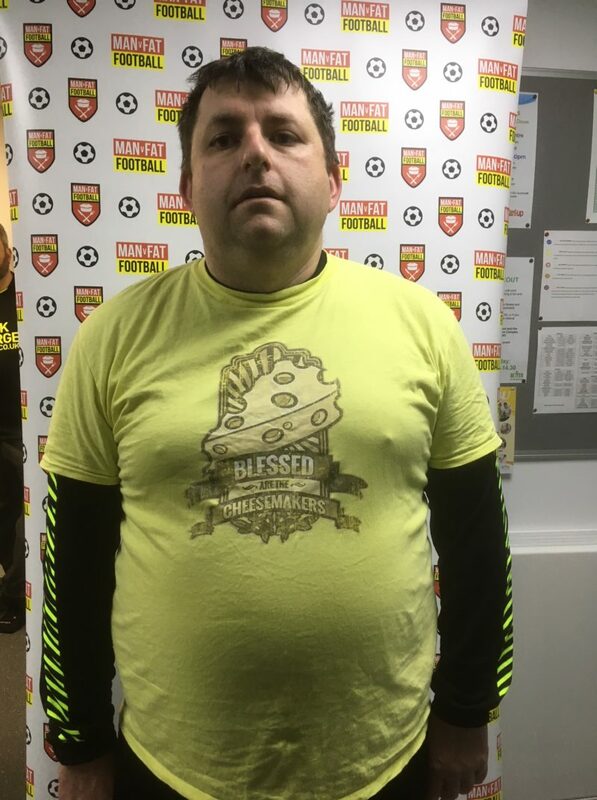 MAN v FAT Football provided a focus and a sense of rhythm to my weight loss journey. I love the team culture, which I think is the real difference between this attempt to lose weight and my previous attempts. Absolute rubbish really, lots of takeaways and carbs. I could easily eat 3000+ calories in a single meal. At work, I keep a jar of pickled eggs in the fridge if I get hungry, but I try to stick to cereal bars for breakfast, and salad for lunch. In the evenings I tend to eat things such as noodles or smoked fish. I still haven’t fully addressed my overeating issues so I make a deliberate decision to have a big meal once a week, but have learnt to control it. You say that you returned to refereeing after losing weight, how did that feel? I was a referee from the age of 14 to 23 and then stopped. On moving to a new area a couple of years ago, I volunteered with the local mini soccer club and gradually did more and more games. After a season of doing that I decided to re-do the course and become official again. In the first few games, I was really overweight. Following a particularly challenging time where I lost control of the match purely to lacking credibility with the players, I took a break for six weeks whilst I got started with the diet and worked on restoring my confidence. 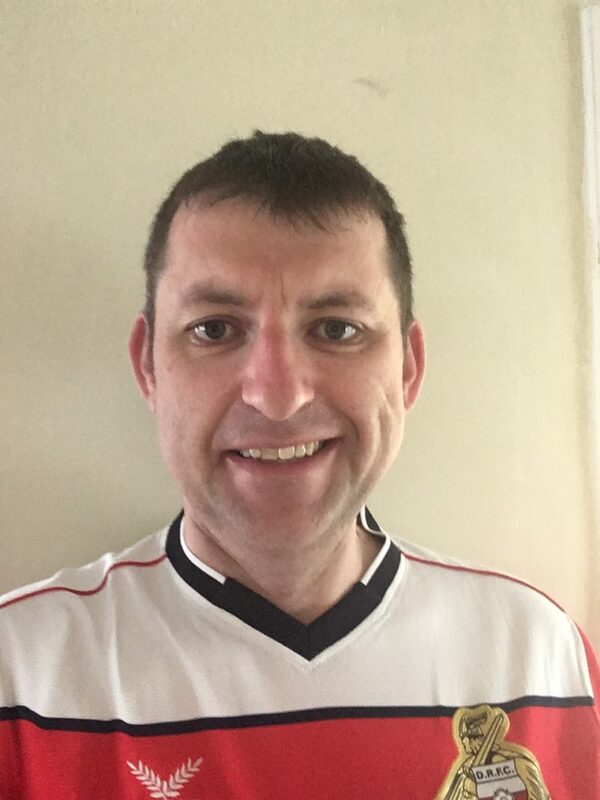 Since returning in February my confidence has massively increased and I feel much more in control, to the extent that I am now training to referee rugby league as well alongside football. 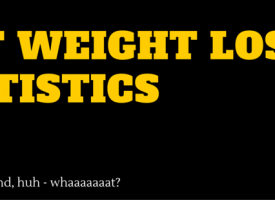 Has losing weight improved your refereeing? Some of the players and managers may not agree, but losing weight has certainly improved my confidence. 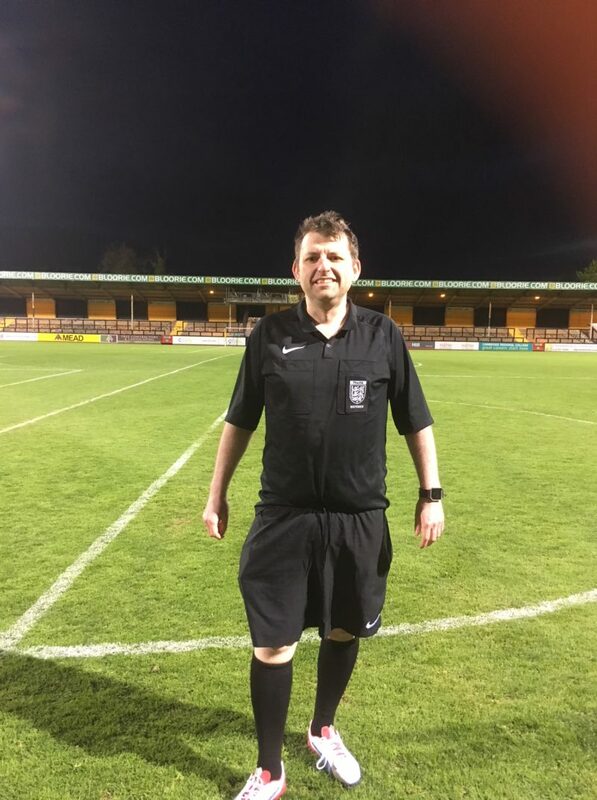 A lot of refereeing is centred on credibility and through my reduced weight I am more able to keep up with the play, and generally, things are easier to control (most of the time!). 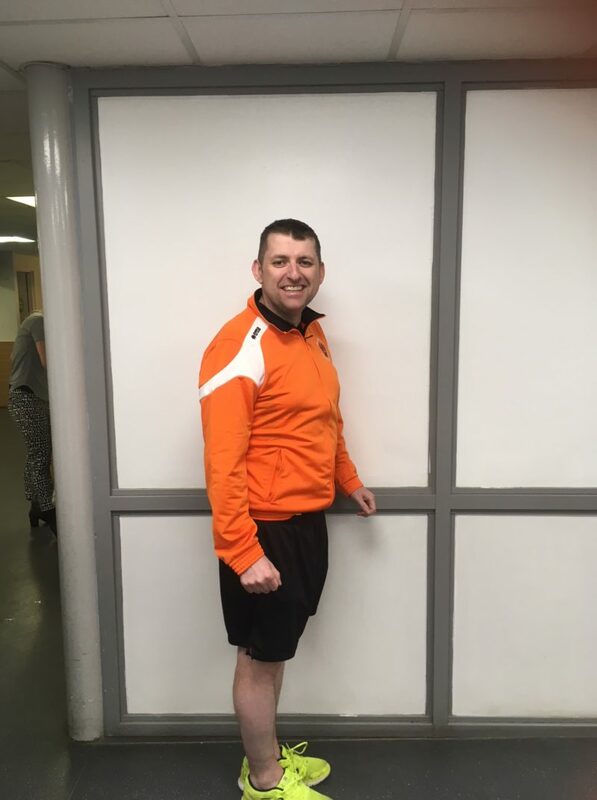 Getting started, the first step was really hard and due to the number of aborted attempts to lose weight over the years, until I reached about 15 stone I didn’t see this as being a success. I had to use a lot of willpower and really have to lean on those around me and use their support. Without my MAN v FAT Football team, I definitely wouldn’t have reached the levels of success that I have to date. I feel much more confident and I enjoy life more. I still have a nagging doubt that I am going to pile on the weight again. It’s a risk but each day that I manage to keep my weight under control I see as a success. Family and friends have been a major help. My employers have also been incredibly supportive, allowing me to work flexibly one day a week so that I can attend a weight loss counselling session. The support has been immensely helpful as it’s provided me with the encouragement to keep going. Get off your arse and just go for it! I was always promising to lose weight so I would also tell him that tomorrow never comes, so do it today. I’ll be continuing with MAN v FAT Football for as long as I can, but I’m also determined to get involved with another sport. I’ll be spending this summer training to be a rugby league referee too. I have also thrown out all of my very big clothes and I’m gradually buying new, smaller clothes (and clothes shopping is a lot easier now that I am now a lot smaller), as an incentive to not put weight back on. I would greatly control access to takeaway outlets and extended the licensing act to cover the provision of takeaway food, as it’s too easy (and often cheaper) to make bad choices too often. It takes time to get the momentum going, so don’t give up too soon. It’s fine to have wobbles or blowouts, but the key is to regain control. Keep going – it’s worth doing! Wise words there from Martin – many thanks for sharing your story. If you’ve got a weight loss story of your own that you’d like to share, don’t forget that we’re always looking for weight loss stories to feature, so get in touch if that’s you! Wow, congrats, I can see many similarities with me. You have same first name as me for one. iI was 125kg in April 2016, currently 84kg, aiming for a healthy BMI at 80kg. Did two seasons of MvF, could never be a ref!